Ever heard about the amazing non-profit organization called the Penguin Plunge? 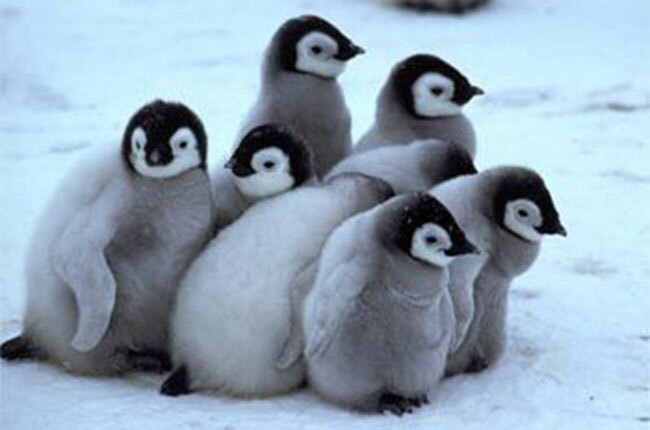 These little penguins need our help to donate money to their families to cut their medical costs. Calling this the Penguin Plunge was easy, obviously because penguins are the coolest animal in the world. If you’re not convinced, I’m sure I can convince you! 1.A penguin with no head? They can do this with their heads! If that isn’t cool enough then I don’t know what is. They do this when they fall asleep standing. Another cool thing, how can one fall asleep standing? Penguins can do it all. 2. Their black coating camouflages them from predators! Called “countershading”, predators swimming in the ocean above them can’t see them because their black blends in with the darkness from the bottom of the ocean. If a predator is swimming below them they can’t see them because of the white on their bellies from the reflection of the sky. How cool is that! Everyone loves to watch drunk people fall, so when penguins resemble that, it’s hilarious. Watch your step little penguin! These penguins were found in New Zealand 25 million years ago. They skinnier than the average penguin and were called a Svelte penguin. Imagine a penguin the same size as you? Honestly, I would make friends with them. What’s cuter than a dancing penguin? Definitely nothing. 7.They may not be able to fly, but they are great swimmers! They are super powerful swimmers and can jump up to 7 feet in the air. They can also torpedo down into the water as deep as 1,870 feet deep. Penguins would win a gold medal in the Olympics, any day. Penguins are always black tie ready. Definitely the classiest animal of all time. They’re still cute when they act like jerks, so that’s okay! Penguins raise their chicks from egg to adolescence. They stay by their side and protect them from the freezing temperatures and deadly winds. It’s truly heartwarming how much they cuddle their loved ones!